Bundesliga | Project 50 on Matchday 14: Can 'The Coach' make it four in row? Project 50 on Matchday 14: Can 'The Coach' make it four in row? 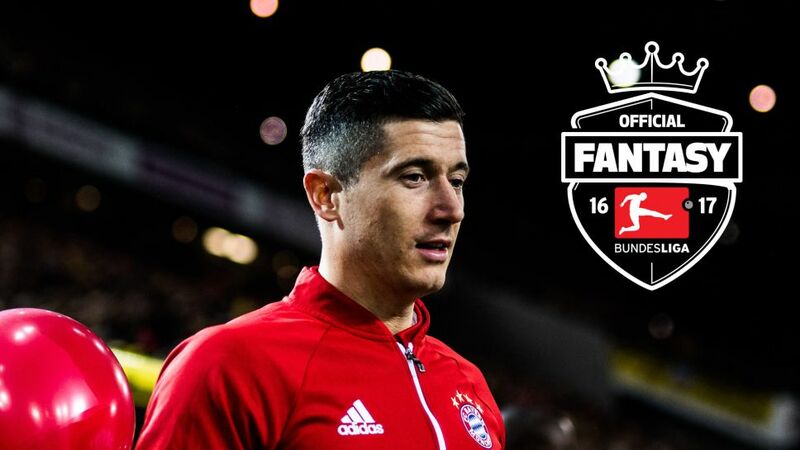 After Matt ‘The Expert’ kicked off the Official Fantasy Bundesliga experts’ ‘Project 50’ challenge with three straight wins, James ‘The Coach’ has since taken charge with three consecutive victories of his own. So, how does Project 50 work? With a budget of 50M, our three experts must choose two defenders, two midfielders and a striker in the hopes of racking up the biggest points tally. Have you made your transfers ahead of Matchday 14? What are you waiting for? Three and easy! Gregoritsch and Reus spared my blushes last week seeing as Chicharito didn't score as many points as I'd hoped. This weekend I’ve had to call an audible because Flo chose three of the same players as me and we just can’t have that! Nevertheless, I’m still confident of being the first expert to reach four wins!